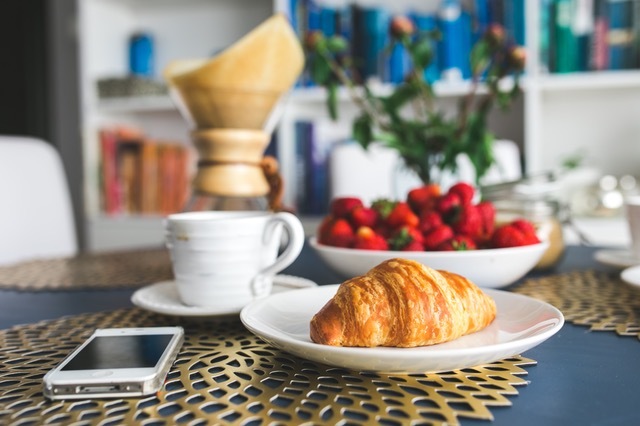 All members are encouraged to join us for our FREE New Member Breakfast! This is a wonderful opportunity to network and meet new members as well as NAWBO-MN leadership. We encourage you to bring business cards, network with other members, and begin to build new relationships! Complimentary light breakfast will be provided. Thank you to our event host!